The Federal Government has charged Senator Isah Hamman Misau before the Federal High Court, Abuja, “injurious falsehood” against senior officials of the police force, as well as the Nigerian police as a whole. Misau, who represents Bauchi Central in the National Assembly, has been accused of defaming the Inspector-General of Police, Ibrahim Idris, the Chairman of the Police Service Commission (PSC), Mike Okiro, and the Nigeria Police in various newspaper publications. The senator has been having a conflict with Idris, whom he alleged, among others, of being corrupt. The IGP had also said Misau is a deserter, who is wanted by the Police. 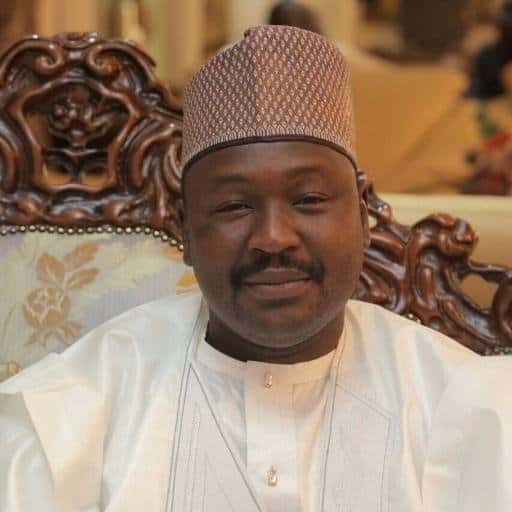 The FG indicted Misau on a seven-count charge filed on Tuesday, accusing the Senator of submitting false documents to the Independent National Electoral Commission (INEC) in 2011 and 2015. The false nformation in the documents as stipulated in the charge sheet reads: “personal particulars of persons seeking election to the office/membership of the Senate of the Federal Republic of Nigeria (INEC Form C. F. 001/2011),” and a similar document for 2015 election (INEC Form C. F. 2015). The allegations levelled against Misau are punishable under Section 1(2)(C) of the Miscellaneous Offences Act Cap 17 Laws of the Federation of Nigeria, 2004 and punishable under the same section of the Act.